Here's some fitness motivation for all those people out there who are too busy to get to the gym, or have too many things going on to find time to exercise. Irrespective of whatever negative things have happened or are happening to you in your life, you can always find a way to be the healthiest you can be in that situation. 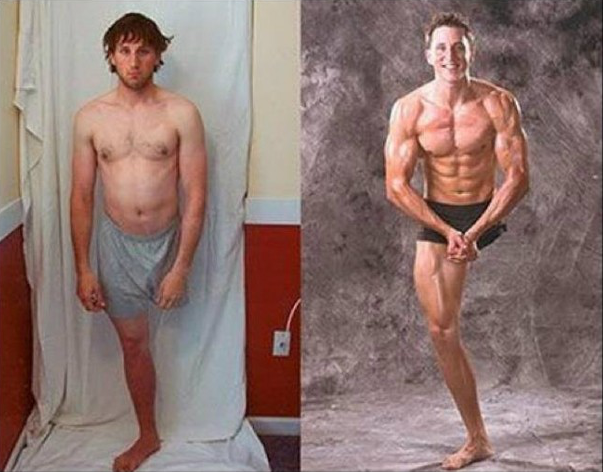 If you need some motivation, just take one look at this photo.... now what's your excuse?